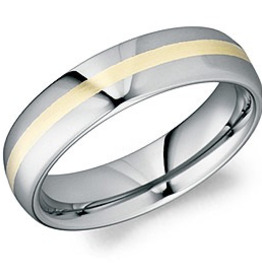 This trendy tungsten Torque with 18K yellow gold is a perfect match to a creative soul. 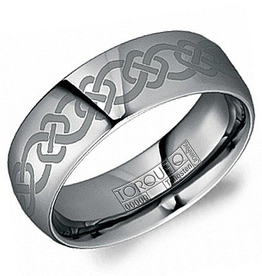 A stylish and progressive tungsten Torque with a black ceramic inlay and line detailing to define your style. 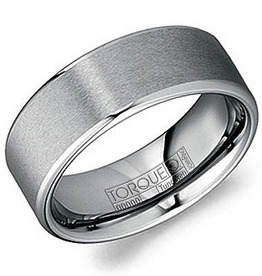 A sleek and sporty tungsten Torque with a hammered center inspired by modern aesthetics. 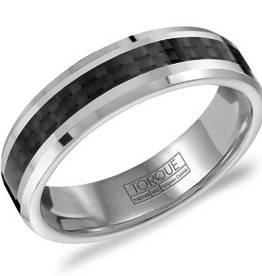 A sophisticated black titanium Torque featuring six diamonds is crafted to stand out. 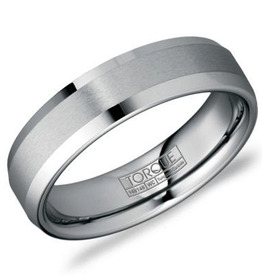 This classy tungsten Torque with a polished finish and beveled edges is as tough as it is fashionable. 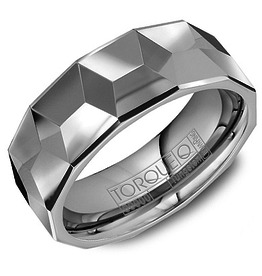 This trendy and luxurios tungsten Torque with a carbon fiber inlay and beveled edges is anything but standard. 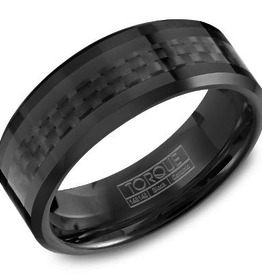 It doesn't get more trendy and masculine than this black ceramic Torque with beveled edges. 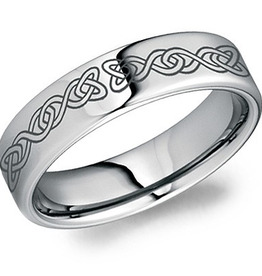 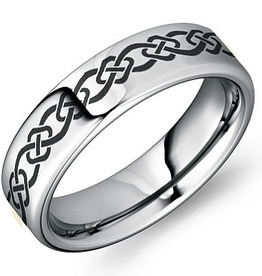 A sleek and stylish tungsten Torque with a brushed finish for a man with a classy style. 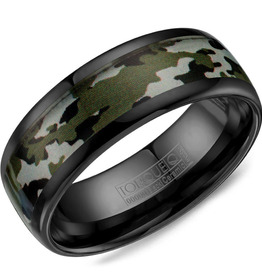 A black ceramic Torque with a camo pattern inlay. 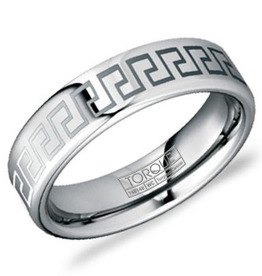 This trendy tungsten Torque with an architectural design is a perfect match to a creative soul. 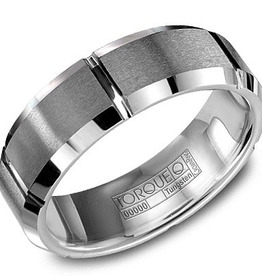 A sporty and fashionable tungsten Torque with black enamel line detailing to complement your style.